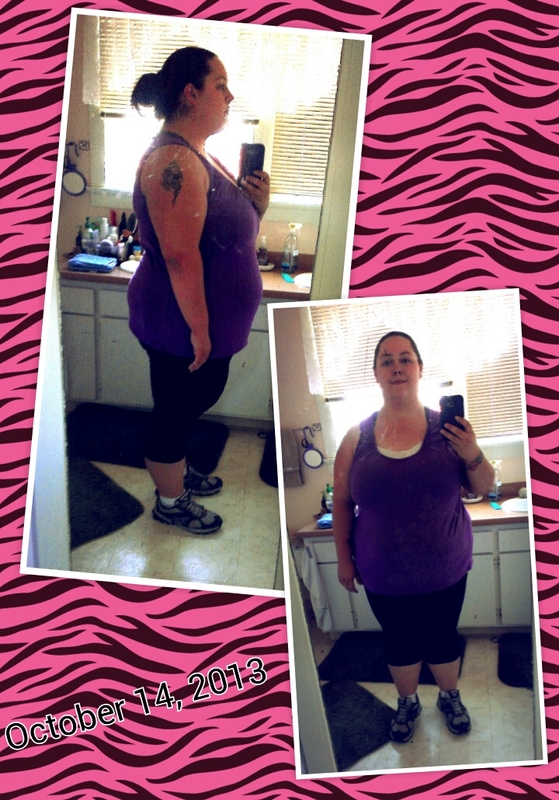 Posted on October 15, 2013, in Fitness and tagged fitness, healthy, progress, weight, weight loss. Bookmark the permalink. Leave a comment.